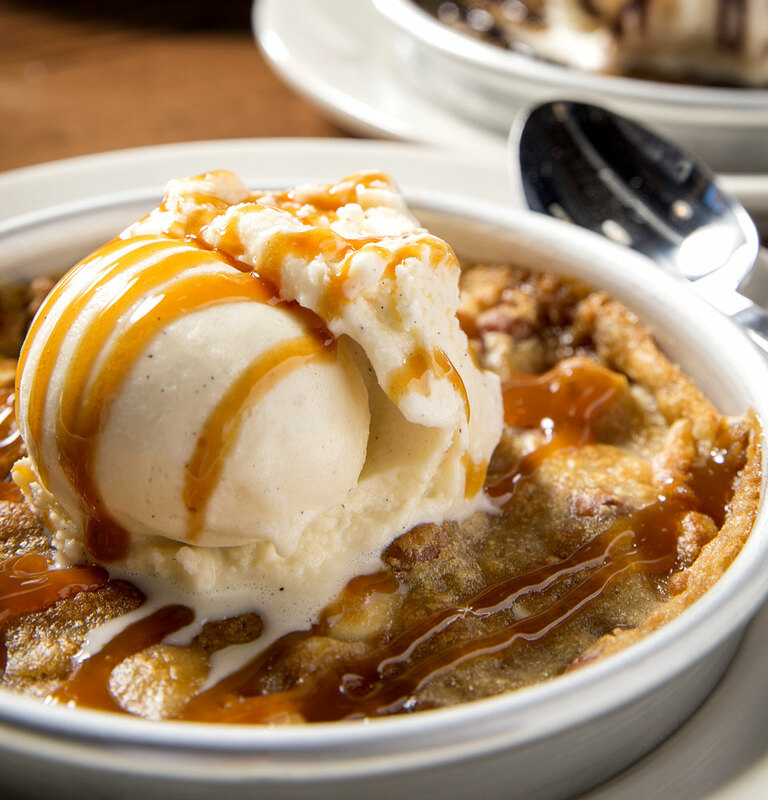 A dessert pizza is an easy sell. But getting one to look good on video is another story all together. 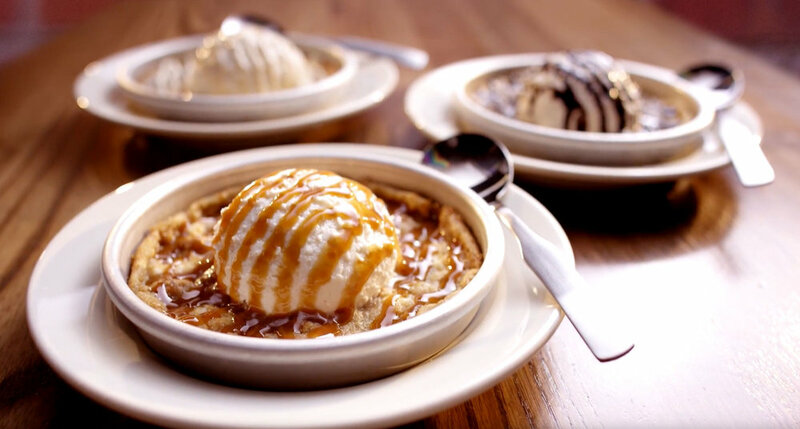 When Hideaway Pizza lauched their new line of "Sweetza" dessert pizzas, we had to pull out all the tricks in the ol' food styling playbook to make sure the ice cream was perfectly melty, the cookies were crisp, and the toppings were drizzled just right. We may have had to loosen our belts after this shoot, but the results speak for themselves.